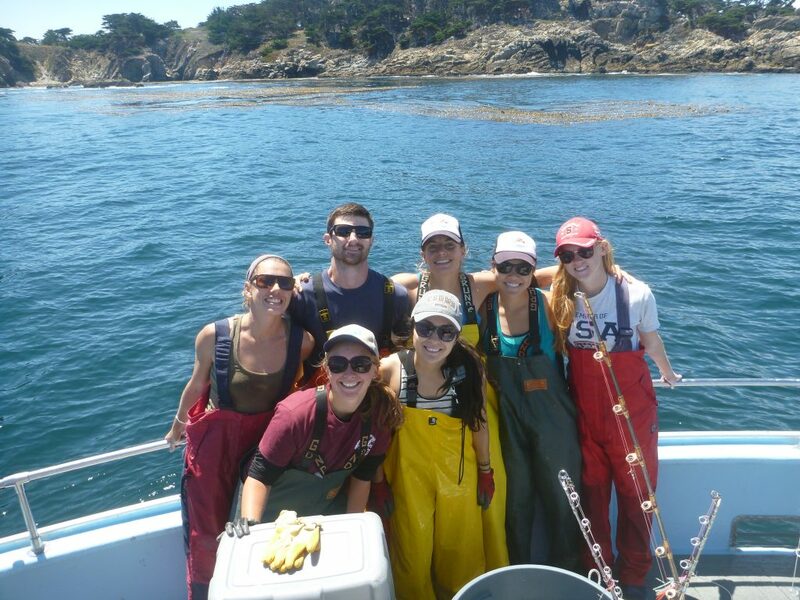 California Collaborative Fisheries Research Program (CCFRP) interns gain insight into the world of marine science as well as valuable, hands-on experience for professional development through active participation in various forms of field work, data analysis and project support. 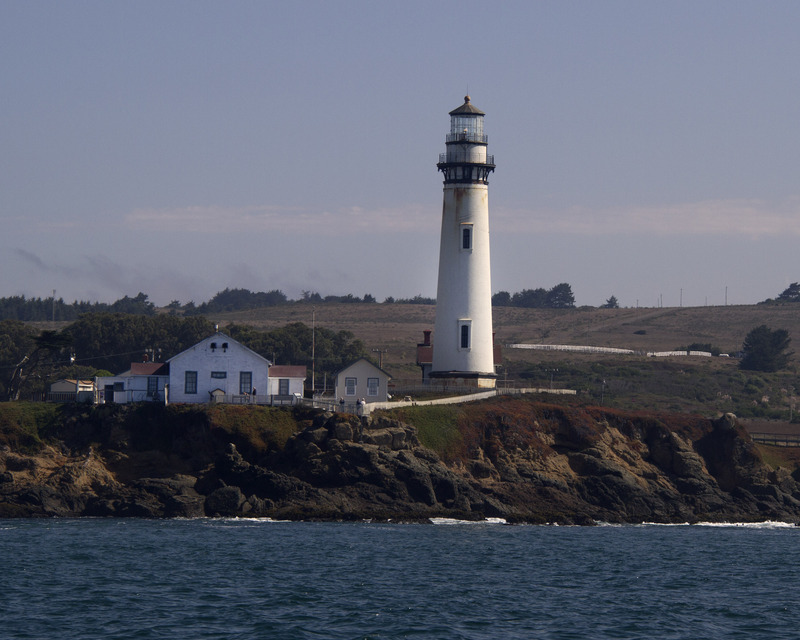 CCFRP interns provide organizational, logistical, and field assistance to the Fisheries & Conservation Biology Lab at Moss Landing Marine Laboratories. Duties include in-lab preparation of gear and resources prior to the sampling season, and commitment to participate as science crew on all field days (~18 trips between July and September). Within the CCFRP, our lab conducts background research for fisheries-related projects, coordinates a variety of events, collects and analyzes field data, and disseminates information to the public. Program interns help facilitate any/all portions of these activities while additional duties are assigned, as needed. Interns must be organized, self-motivated and reliable. High quality oral and written communication is essential. In addition, program participants must be willing and able to properly handle marine fishes and maintain sampling gear. Summer interns may be required to work long hours on boats and must be able to effectively work while experiencing sea sickness, if applicable. 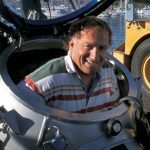 Friendly individuals who care about our local waters are desired and a background in marine science is preferred. The expected time commitment is a minimum of 30-40 hours per week, with a duration of ~4 months (June-September/October 2019). This internship is unpaid and can be used for academic credit at another institution. Many academic internships require a significant amount of computer work, so there is an effort made to balance field-based work with that conducted in the lab, whenever possible.